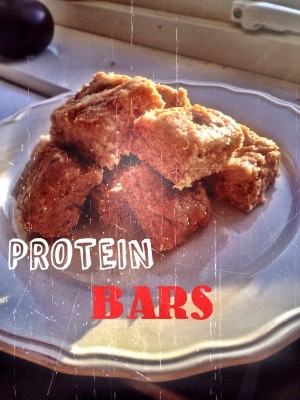 @loislovesfitness just made the BEST protein bars ever!! @loislovesfitness These bad boys are very easily made! and are nice and soft made with only 3 ingrediants! 1. Melt the peanut butter in a pan on a low heat. 2. Add in the protein shake and begin to stir. 3. Add the oats and mix all together. 4. Take out of pot and mould into a rectangle shape. take out and enjoy the scrumtious taste!